A unique feature of the InVentry sign in system is our pupil module that allows you to track the comings and goings of pupils. Everything in the pupil module is geared around keeping every child safe and secure to give you complete piece of mind over pupil whereabouts. 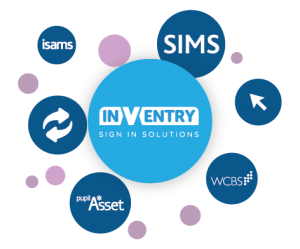 Innovative features such as group tracking for simultaneous sign in/out for groups of pupils, and the ability to record the parent or guardian who has collected a child ensures InVentry is a cut above the rest for efficiency and security. Integrating InVentry with your MIS means that at the start of each school year, new year groups are added without the need for datasheet imports, saving time and effort for administration staff. It also means any new contacts are automatically imported each day. 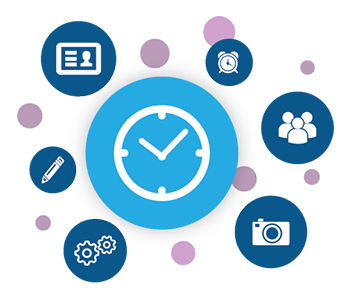 Our advanced integration also allows you to write back late sign in information to save your attendance manager from having to do it manually, with all attendance records updated in your MIS. Pupils signing out through InVentry when leaving school outside of normal hours can be asked to provide a reason for leaving, with an authorisation slip printed to show they are permitted to leave the school. You also have the ability to record the parent/guardian who is collecting the pupil via a photo to ensure evidence of who is removing the child for safeguarding purposes. 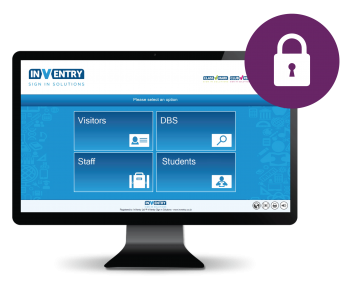 Pupils who arrive late can use InVentry to sign in when they arrive. You can set the system to ask for a reason for their lateness with all marks, minutes and late code written back to your MIS. For extra piece of mind, you can also make the pupils take a photo to stop friends signing them in. After signing in, a printed pass is then provided to the pupil to take to class to pass to the teacher. The group tracking module allows you to easily sign in and out groups of pupils for school trips and outings such as swimming clubs. Set your destinations in InVentry as well as allowing teachers to select with one click who isn’t attending a trip at the point of sign out. 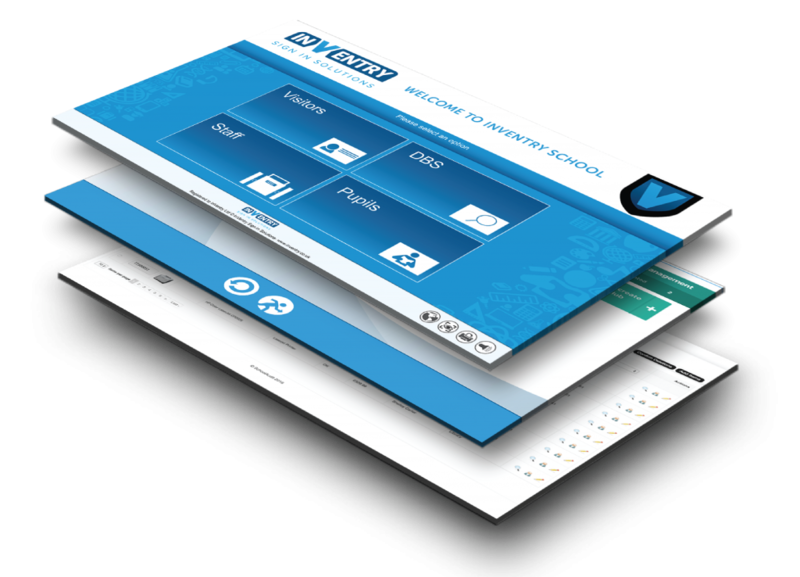 Our late tab module gives you a dedicated tablet device to enable sign in on the go. Attendance Officers can be ready to catch late arriving pupils and sign them in to make sure nobody is missed.